New veterans returning from the Iraq and Afghanistan wars face a number of economic obstacles when transitioning to back to civilian life. According to U.S. Department of Defense and Census data, there are around 76,000 new veterans living in Illinois. That number is expected to increase significantly in coming years. 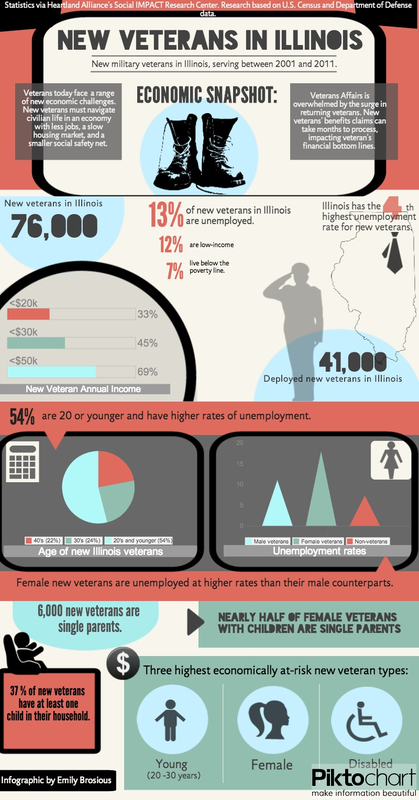 Illinois has the fourth highest rate of unemployed new veterans (14 percent) in the United States. Lindy Carrow of the Social IMPACT Research Center at Heartland Alliance said that just 22 percent of new veterans have bachelors, masters, professional or doctoral degrees. Seven percent of new veterans in Illinois live below the poverty line and 12 percent are low-income, Carrow said. Carrow said young veterans, ages 20 to 30, female veterans and veterans with disability have disproportionately higher rates of unemployment, low-income employment and poverty in Illinois. 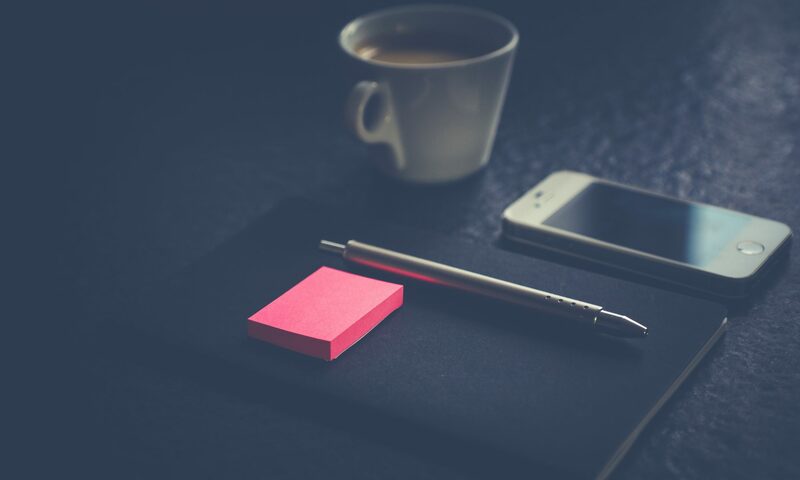 Young veterans have the highest rate of unemployment of all new veterans, with a rate 61 percent higher than veterans in their 30’s and 142 percent higher than those in their 40’s. Female veterans make up 18 percent of new veterans but account for 23 percent of low-income new veterans in Illinois, Carrow said. Nearly half of female new veterans in Illinois are single parents, twice the rate of their male counterparts, she said.